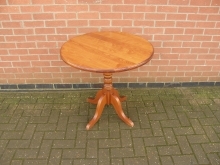 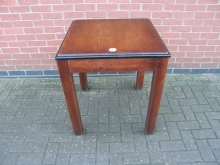 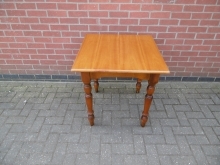 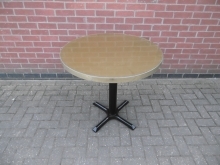 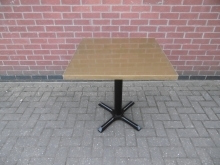 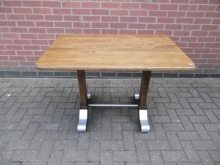 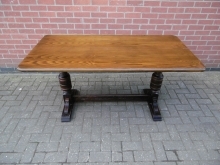 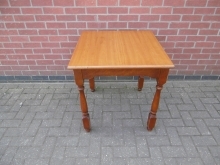 We have a massive range of used and second hand restaurant tables in a mixture and variety of styles and finishes. 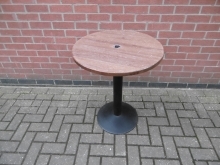 If you're looking to replace your furniture and want a cost effective solution then look no further. 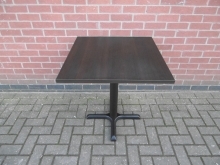 Here at City Furniture we are specialists in supplying quality second hand furniture to establishments of all types, sized and in multiple locations. 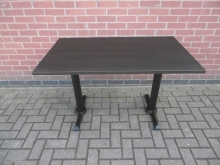 Buying second hand is a great way to reduce your expenditure and also an efficient way of recycling quality manufactured goods. 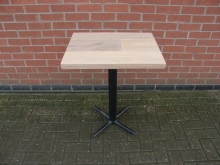 If you are looking for Used Restaurant Tables then please do get in touch with us today by emailing us at sales@cityfurnitureclearance.co.uk or calling us on 01733 208 111.